Netflix is now hoping to profit off an audience constantly bemoaning the streaming giant’s content. Whether it be complaints about the romanticization of suicide in “13 Reasons Why,” the supposed airing of illegal pornographic content, or the celebration of abortion in “The Break with Michelle Wolf,” Christians frequently threaten to boycott Netflix or cancel their subscriptions to the entertainment behemoth, but now its executives are trying to woo the faithful. “It’s a very important audience to us,” Cindy Holland, vice president of original content for Netflix, told reporters Sunday at the 2018 Television Critics Associations’ Summer Press Tour in Beverly Hills, according to Fox News. Earlier this month, Netflix announced it is working on a series called “American Jesus,” a series that chronicles the life of a 12-year-old boy who learns he is the reincarnated Son of God. The timing of Netflix’s decision to make a go at faith-based content is certainly telling. The move comes not long after the entertainment company inked a deal with television mogul Shonda Rhimes of “Grey’s Anatomy” and “Scandal” fame. While it’s not clear if there’s any relation between Rhimes’ partnership with Netflix and the streaming site’s desire for more faith-based content, the TV producer did admit in March that devout Christians are “underrepresented” in the entertainment coming out of Hollywood. 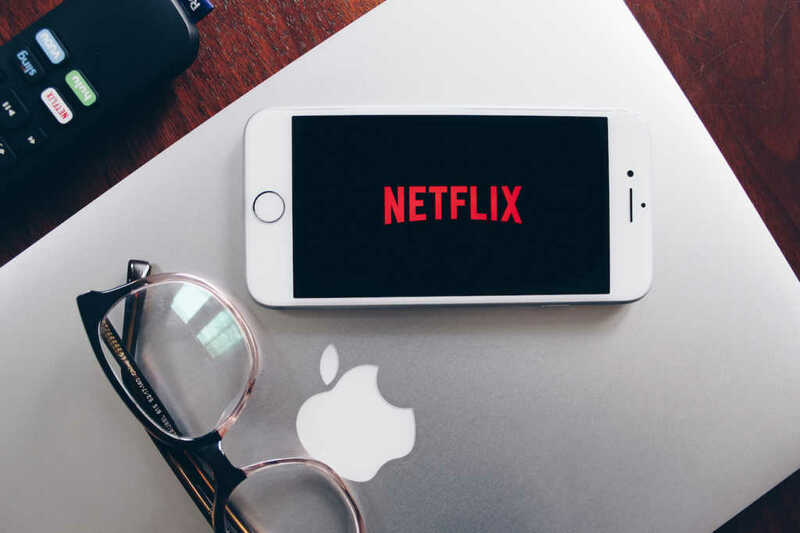 As of February, Netflix was slated to spend around $8 billion on content, launching about 700 original shows, movies, or documentaries, according to David Wells, chief financial officer at Netflix.